FIREFEST 2018 IS UNDERWAY! LOOK FOR MORE STARTING JAN 2018! Downtown Ne​w Haven Inc is proud to be celebrating a 2nd decade of Firefest. 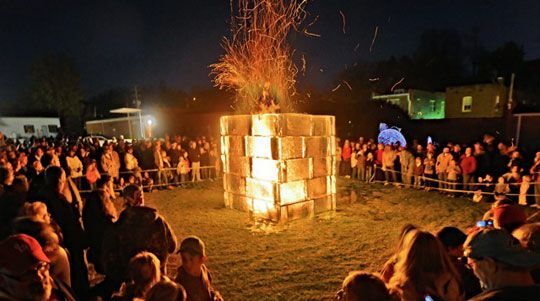 Join us the first Saturday in November for food, fun and fire.